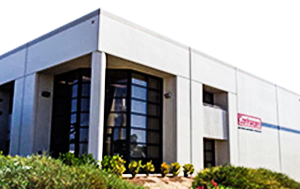 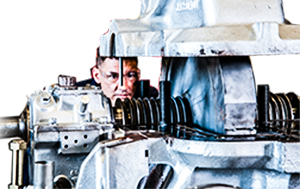 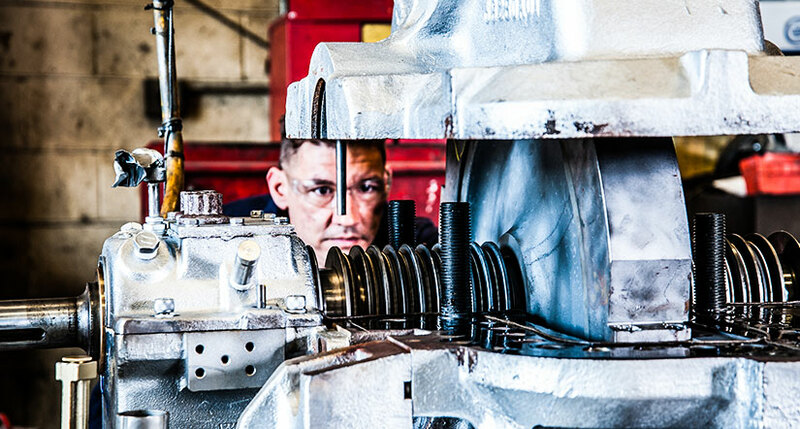 Conhagen is well known for its steam turbine repair capabilities. 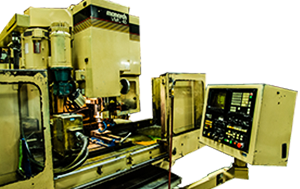 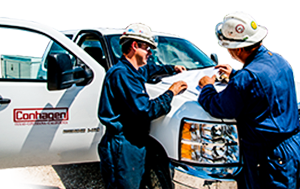 A wide variety of models from virtually any manufacturer can be serviced. 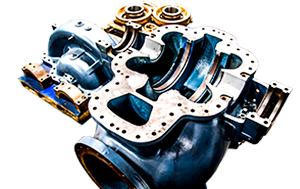 Conhagen routinely repairs the following types of turbine configurations: Impulse and reaction type axial flow, Tangential flow, Single and multistage, Condensing and non-condensing, and Extraction and non-extraction. 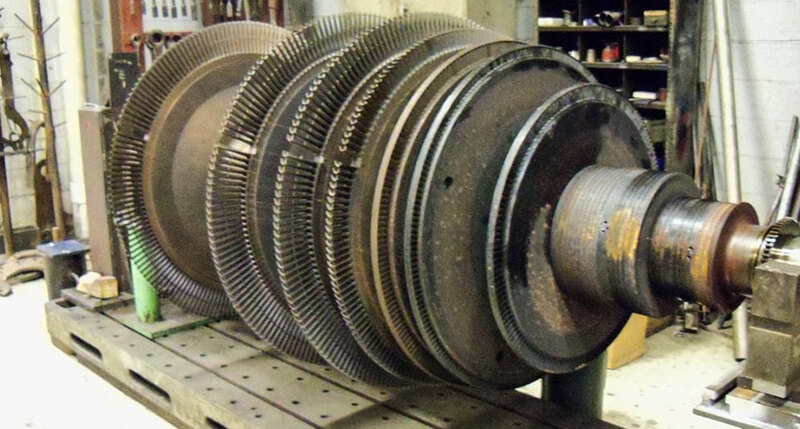 Conhagen also has experience with radial flow turbines. 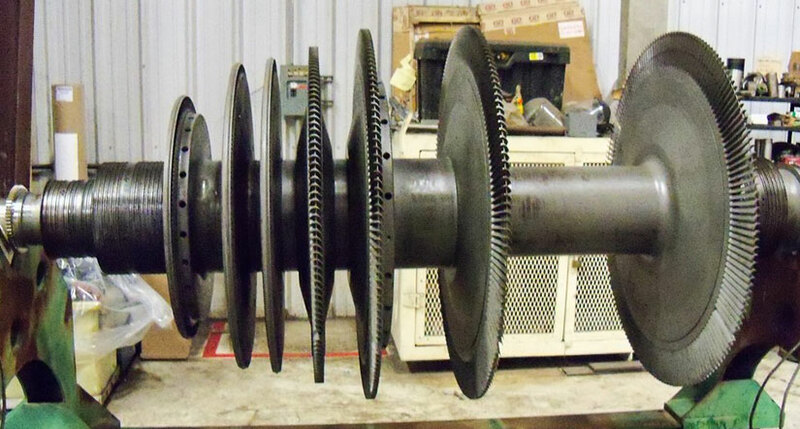 Repaired turbines (depending upon size) are shop tested not only to ensure proper operation once returned to the plant, but also to adjust the emergency trip setting. 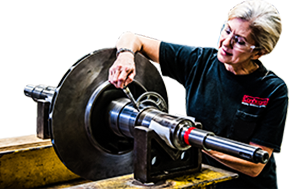 When turbines are too large to be tested on shop air, the overspeed trip assembly can typically be removed from the rotor and installed in our overspeed trip testing machine, thereby eliminating the need for field adjustment.